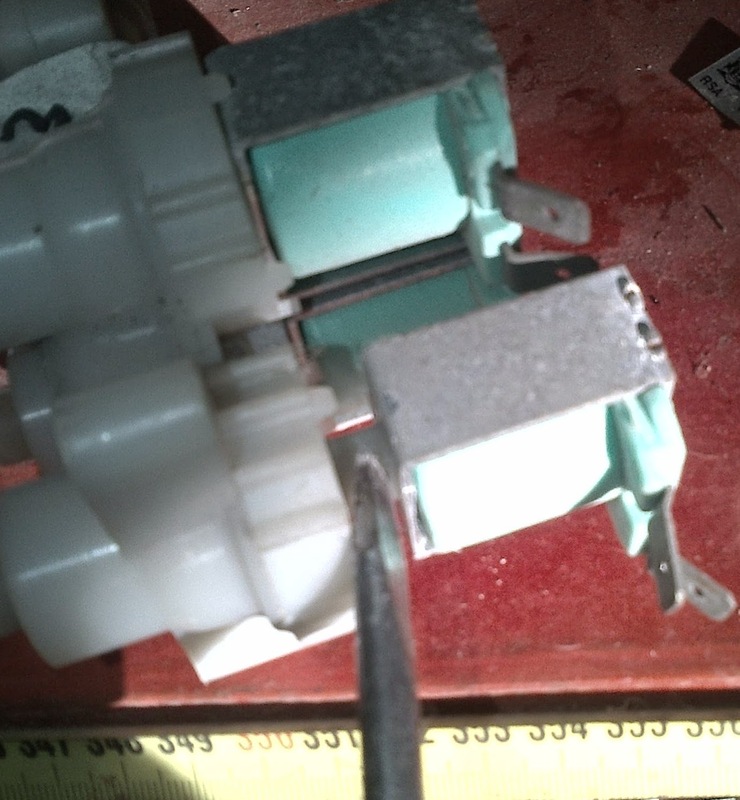 Solenoid valves control the water intake of a washing machine and if it takes a longer time to fill the Washing machine with water, the fault is at the solenoid valve. 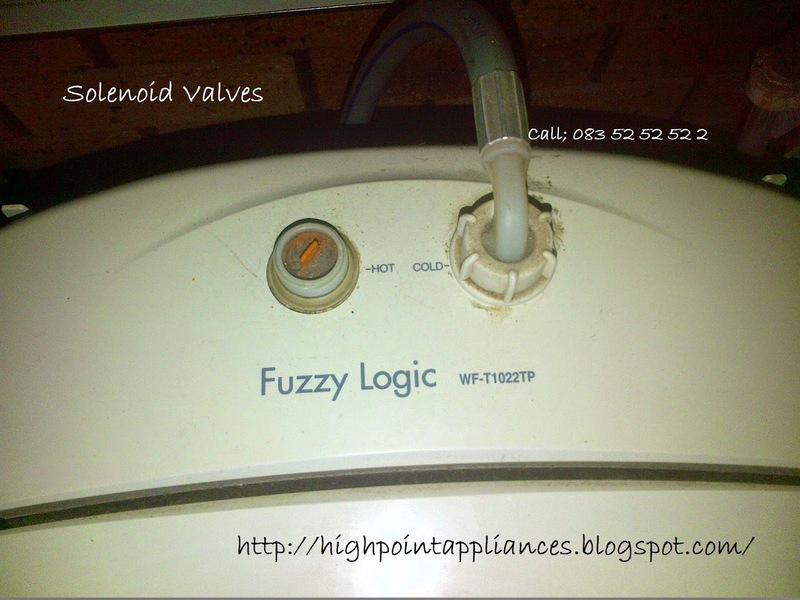 The valve opens and closes by means of an electric current that gets turned on/off by the Timer (programmer) of the washing machine. when your machine only have one cold water solenoid valve, then it means that your washer unit have heater element build-in. The element could also be a reason why the washing machine takes a long time to complete a washing cycle but I will cover that in another post. This is by far the most popular mistake. Somebody has turned the mains off or open the water-feed tap halfway. When the water tap is not fully opened and the water runs slowly into the washing machine it takes a long time for the washing machine to complete a washing cycle. 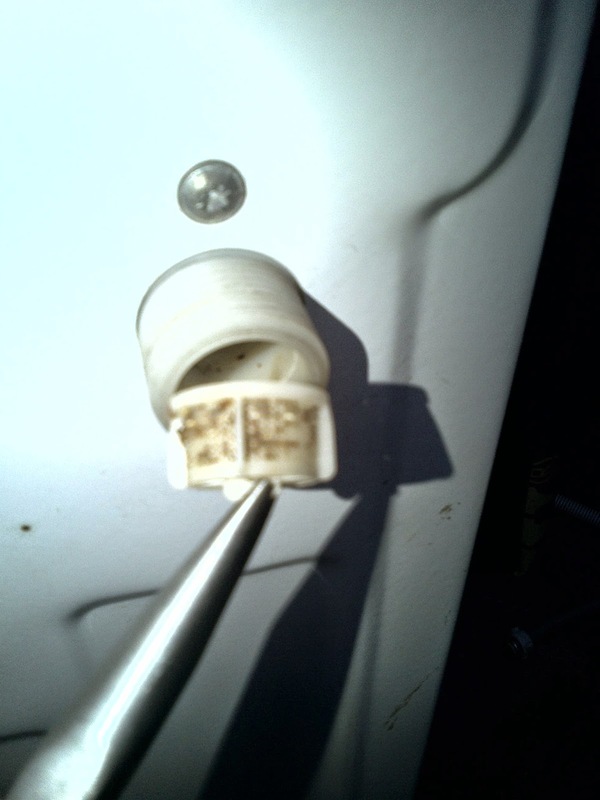 Make sure the bend-end hose connection is attached to the washing machine solenoid. Where? – Inside the solenoid-valve is a small mesh-filter that prevents small particles and debris from entering the solenoid valve. The filler get blogged over time, especially in a area where there is a lot of development happening or when your area’s water supply pipes are old. 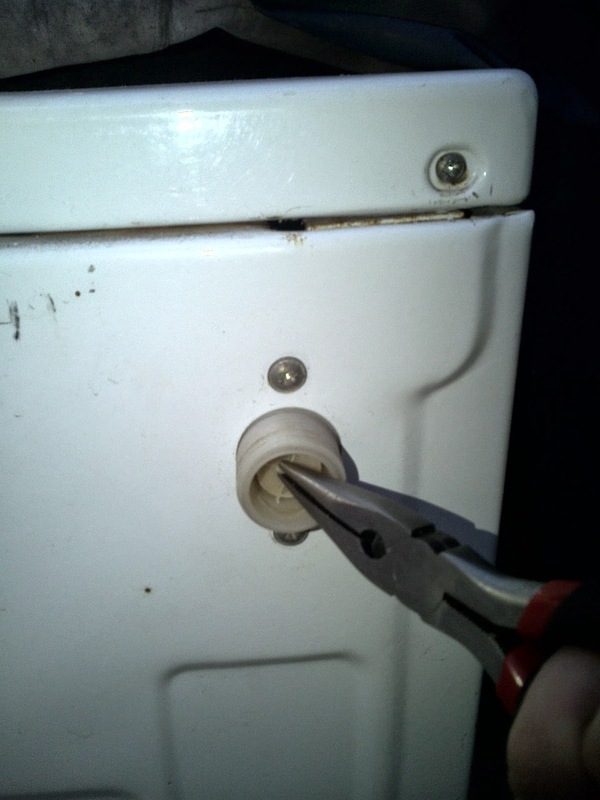 Unscrew the water hose at the washing machine solenoid, use a long nose pliers to pull the mash filler out of the solenoid housing. Wash and rinse the mash-filter under running tap water. 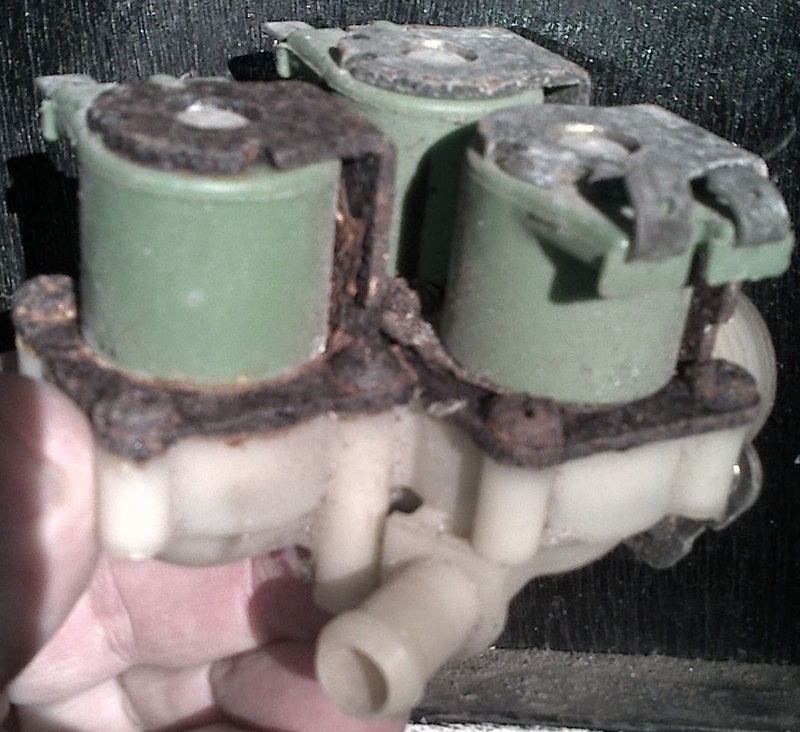 If you need to do an emergency repair before you can get to me, just wedge out the solenoid coil and change it over with the fabric softener solenoid valve coil. This is not the right way but it will buy you time. Hope your repair project is successful, if not just shoot over to facebook and ask me for more help or advice.